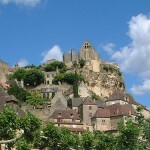 France is a very popular tourist destination. It is not only thanks to the fantastic cities and cultural attractions, but also to the wonderful national attractions. There are numerous natural wonders in the country, much of them being included in spectacular national parks. In the following article there will be presented the top 5 national parks of the country. These parks are the following: the Pyrénées National Park, the Écrins National Park, the Cévennes National Park, the Mercantour National Park and the Vanoise National Park. If you would like to find out more about the outstanding national parks, read on. 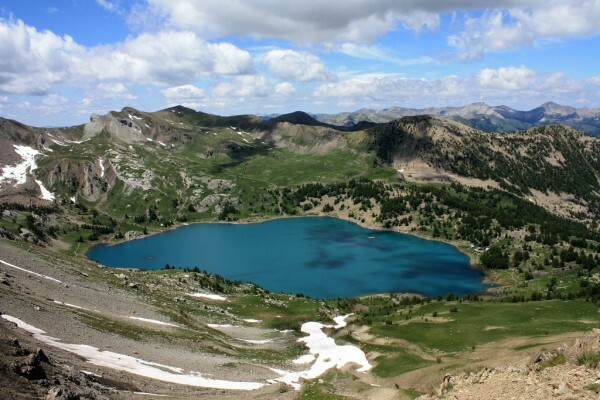 This fantastic national park is situated on the area of two departments, the Pyrénées-Atlantiques and the Hautes- Pyrénées. The park is characterized by an outstanding natural beauty. 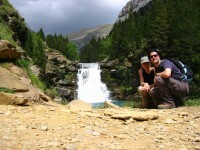 It is very attractive among nature-lovers, climbers, hikers and wildlife observers. The national park was established in 1967, being today a place where animals can live freely. It is home to about 70 species of animals and different plant species, preserving the great and fantastic biodiversity. Situated in the country’s south-eastern part, the park lies on the area of two departments, the Hautes-Alpes and the Isère. The mountainous area is of an outstanding natural beauty, including spectacular glacial fields, high peaks, mountain valleys and magnificent lakes. The beautiful park is very popular among tourists, attracting dozens of visitors each year. Located in South France, the Cévennes National Park is a fantastic area dominated by wonderful landscapes. The park was established in 1970 and attracts dozens of visitors due to the beautiful natural attractions of it. Some of the highlights of the park are the Aven Armand caves and the Arboretum de Cazebonne. 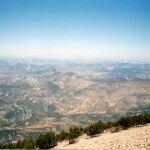 There are numerous plateaus and mountains on the park’s surface, such as the Mont Lozère or the Causse Méjean. 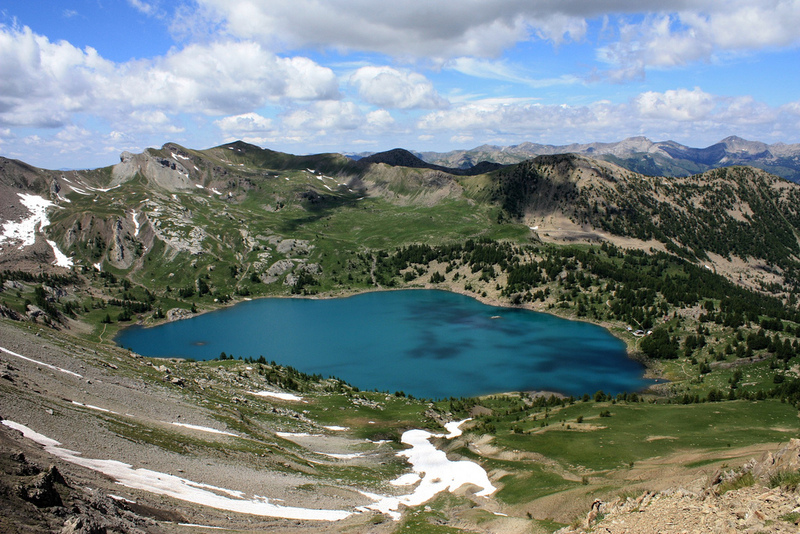 One of the most spectacular national parks in France, the Mercantour National Park attracts thousand of visitors each year. There are numerous picturesque villages and marked footpaths in the area which are beloved by many hikers and nature-lovers. The biodiversity of the park is amazing, being home to about 2.000 species of plants and different species of animals such as deer, wolves, eagles, marmots and so on. The amazing national park is situated in the French Alps. It is considered the first national park in France. 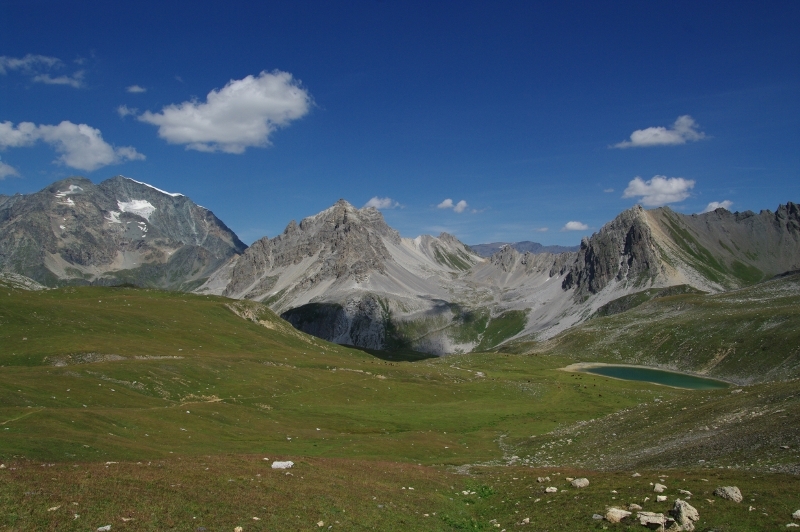 The Vanoise National Park is home to a large number of animals, such as the Alpine ibex, marmot, eagle, chamois and so on. It is bordered by several ski resorts and there are also numerous tiny little villages situated near the park, making it a very attractive tourist destination.